We may be heading into the Victoria Day long weekend here in Canada, but Paul Simon's just served up a song that would seemingly fit right in on a Halloween soundtrack. Following up previously shared singles "Cool Papa Bell" and "Wristband," "The Werewolf" isn't as spooky as the title implies, though it does paint a rather dire portrait of current day America. His immaculate storytelling skills are matched with intricate instrumentation that plays with all sorts of playful rhythms. Hear those blend together in the player below. 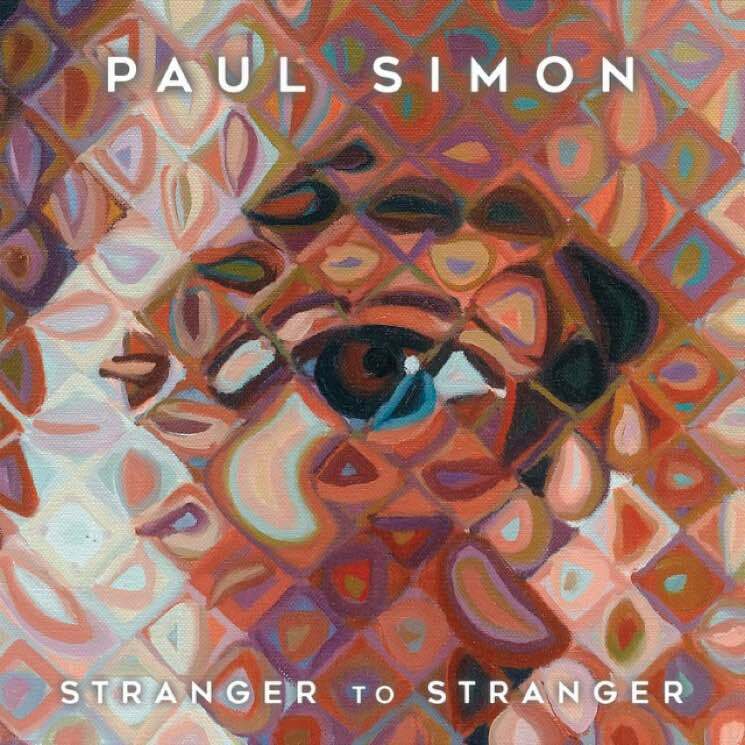 All of the aforementioned tunes will appear on Simon's latest LP Stranger to Stranger, which is due out on June 3 through Concord. You can find the singer-songwriter's upcoming tour dates here, as well.